This blog aims to bring the philosophy of Stefan Hlatky (1918-2005) to a wider audience and to have it be discussed alongside other views. It also aims to show the wide-ranging relevance and applicability of Hlatky’s philosophy to everyday life and contemporary world issues. Stefan Hlatky was born in Hungary and emigrated to Sweden in 1948 to escape communism. Brought up as a Catholic, he came early on to question prevalent forms of monotheism, judging them to be illogical and therefore authoritarian. Yet he continued to regard the question of the original cause as central to philosophy and life, and he developed in the 1960s his own hypothesis of a conscious original cause, basing it on the self-evident. Referring to it originally as the Organic Theory of Unity, he spoke about it over many years to individuals and groups, both privately and publicly. 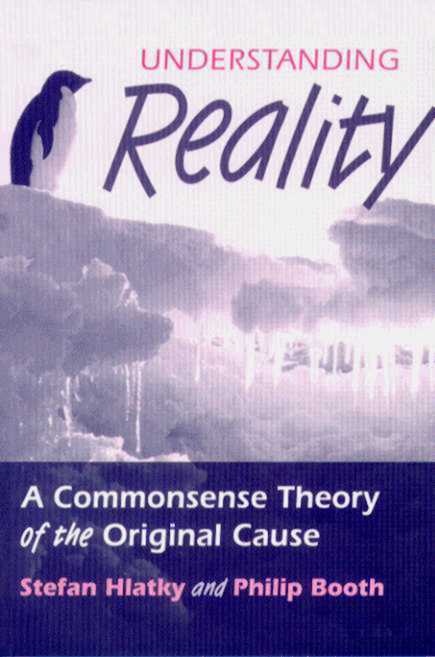 He published nothing formally until he wrote in 1999, with Philip Booth, Understanding Reality: a commonsense theory of the original cause. It is laid out in detail in the book Understanding Reality, available in its entirety free at www.reality.org.uk, where there is also an eBook version that can be downloaded. (Passages referred to in this blog will be found highlighted in black font in the website text of the book.) That website also has some of the book chapters in German, as well as separate articles by Hlatky translated into English. There are also a number of links there to associated texts in English, German and Swedish. For details about ordering a copy of the book, go to the order page. The joint authors of this blog – Philip Booth and Åse Skeppholm – live in Oxford and Stockholm respectively and knew Hlatky over many years. They will be referring regularly to the above sources in support of their arguments. This is necessary because Hlatky’s philosophy is largely unknown and the authors can’t realistically present it fully in each post. They hope the reader will follow up the references and links that are provided. The reader should begin with the page ‘Summary of Hlatky’s view’. The first four posts are then intended to be read sequentially. Familiarity with those and the page ‘Summary of Hlatky’s view’ will be assumed in posts thereafter. 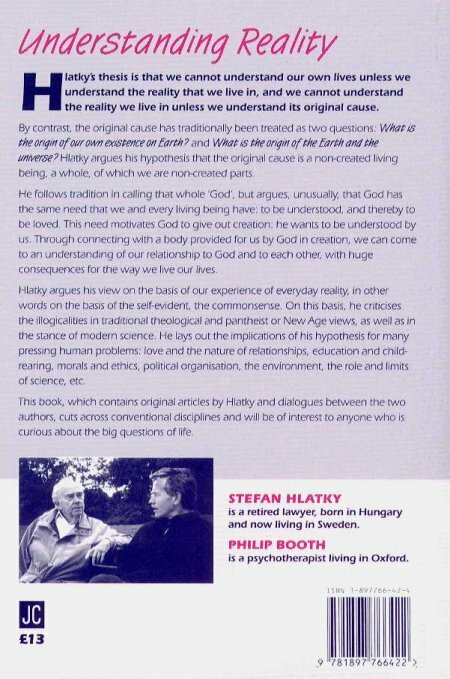 The authors will also be drawing on the help of others familiar with Hlatky’s philosophy. None of us lay any claim to being ‘the authorities’ on Hlatky’s ideas, however, and whatever is said in this blog is only our attempt to present his views accurately. We are very grateful to Paul Crim for his technical help with this blog, help that reflects his long-standing interest in Hlatky’s hypothesis.